Be Assured. It is done. To be the leading and preferred packing and removal company in Africa. 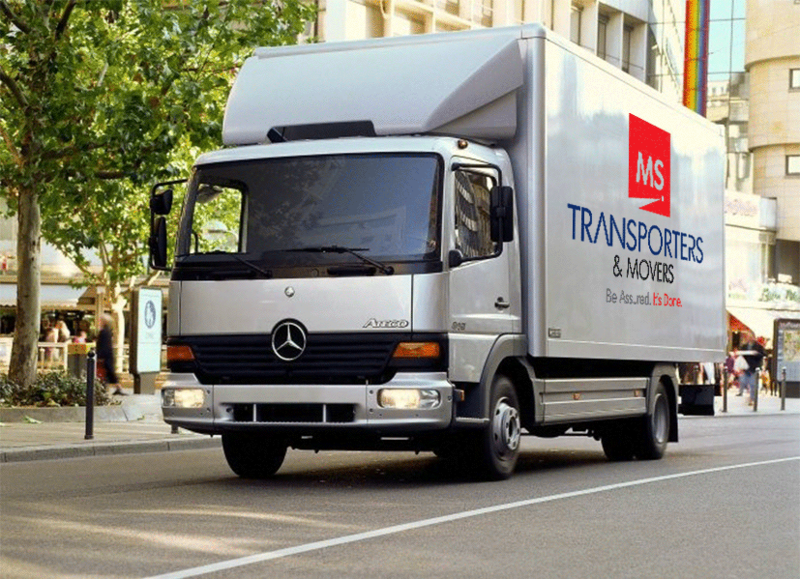 To offer high quality packing and removals services while leading the way in the industry through excellence and professionalism. We are professionals with over 15 years of experience in this field. Our passion and confidence push us at the top of the ladder in this industry. 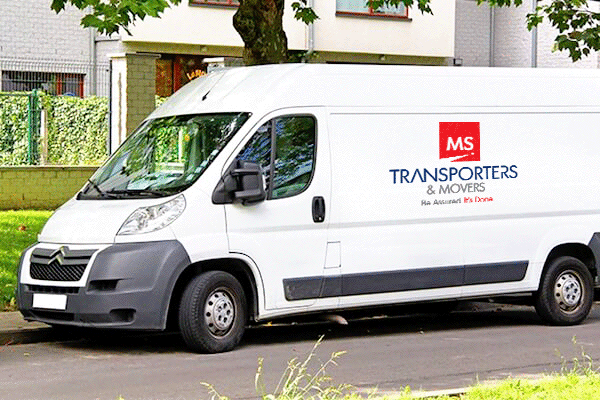 We safely pack, move and deliver to help you save time and effort. 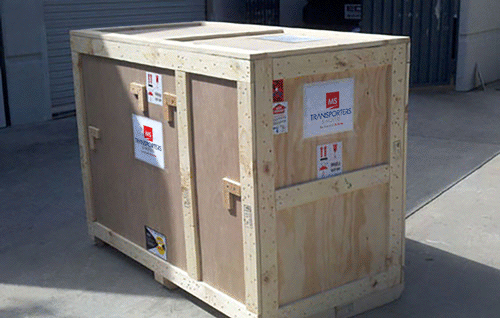 With utmost diligence, we pack and seal anything to be delivered to any destination. We provide trucks and buses for any occasion. Our vehicles are in excellent condition and will enable you reach your destination in time. We offer chauffer services for private, corporate, and VIP clients, with hotel, airport, and office pick up and drop off. Contact us today and let us take you where you want to go.